The reality is that few detection technologies are so selective as to not be influenced by other chemicals that may be present. This can be viewed as cross-sensitivity or cross-interference depending on whether you are in a glass-half full or glass-half empty situation. 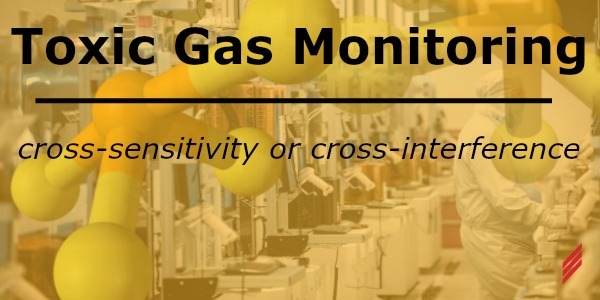 When an application requires the monitoring of multiple gases in a specific location, cross-sensitivity can provide the ability to reduce the number of gas detection points required. The broadest example of this is LEL (lower explosion limit) gas detection used for many types of flammable gases. A more selective example of this is using a single gas detection point for the exhaust monitoring of a 2-cylinder gas cabinet containing gases from the same gas family. 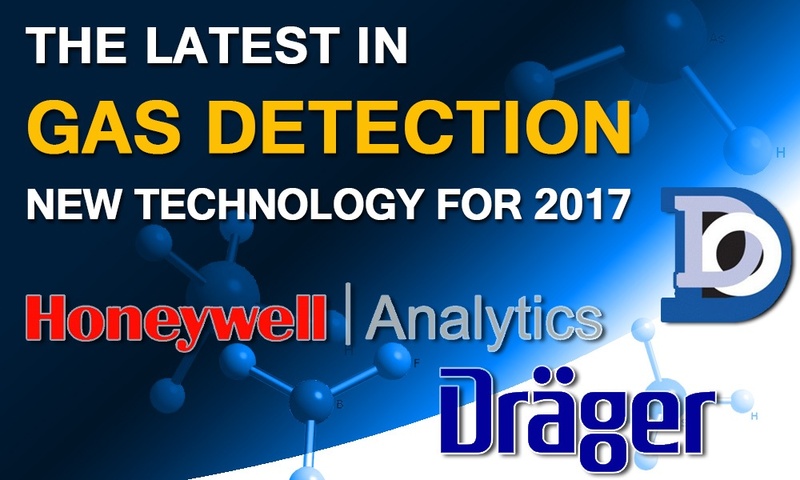 The data provided by the gas detection manufacturer can identify the response to be expected from a particular sensor for a range of gases. From that point, it is important to properly evaluate the appropriate alarm set points for both gases. Though detection is often segregated into Ambient or Exhaust monitoring, the reality is that it is possible for either type to be influenced by compounds not specifically expected in the sample. Gas Cabinets require large amounts of exhaust for safe operation. Because of this, they often pull samples that originate outside of the gas enclosure. Cross-interference should be considered in hazardous gas monitoring technologies for all applications. Manufacturer’s data should note what gas exposures may enhance or degrade the expected signal of the monitored gas. For example, does gas “A” sensor exposure to gas “B” cause an over or under reporting of the gas “A” concentration? You can see that this could be an annoyance and has potentially dangerous under-reporting implications. 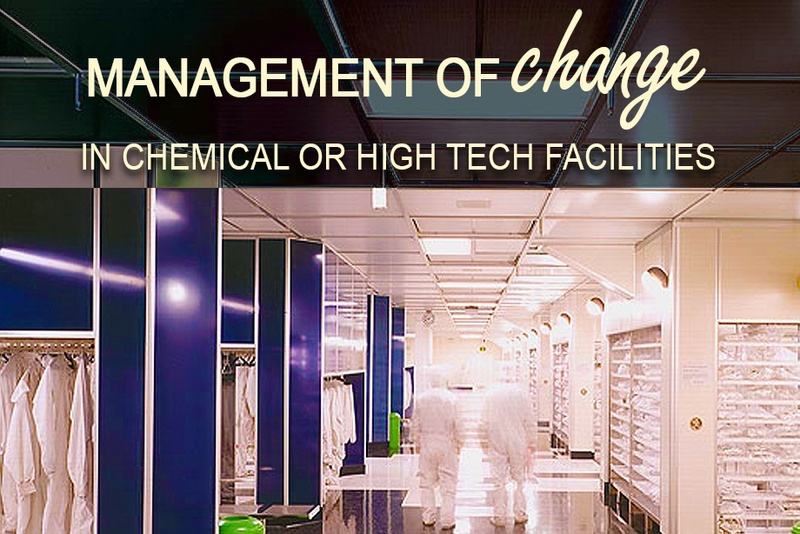 In the end, whether you view it as sensitivity or interference, it is an important part of the TGMS design and facility operation process. Upon reading this blog, a colleague contacted me to share a unique cross-sensitivity experience. A large interior public gathering space is located near the gas storage rooms at this location. The space is a popular site for celebrations where large quantities of adult beverages are consumed and spilled. Experience has shown that the IPA sensitive gas detection technologies used in the gas storage rooms will detect and alarm during these events. If you would like more information about Toxic Gas Monitoring Technologies you can contact Dan directly via email dmaxwell@Hallam-ICS.com or through our Help Desk. 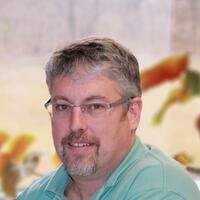 Dan Maxwell is a Senior Project Manager with Hallam-ICS’s Toxic Gas Monitoring team. Dan trained in Mechanical Engineering and has worked in Project Management in the construction and manufacturing sectors before coming to Hallam-ICS in 1999.